Light colored walls and table settings meet bright wooden furniture. 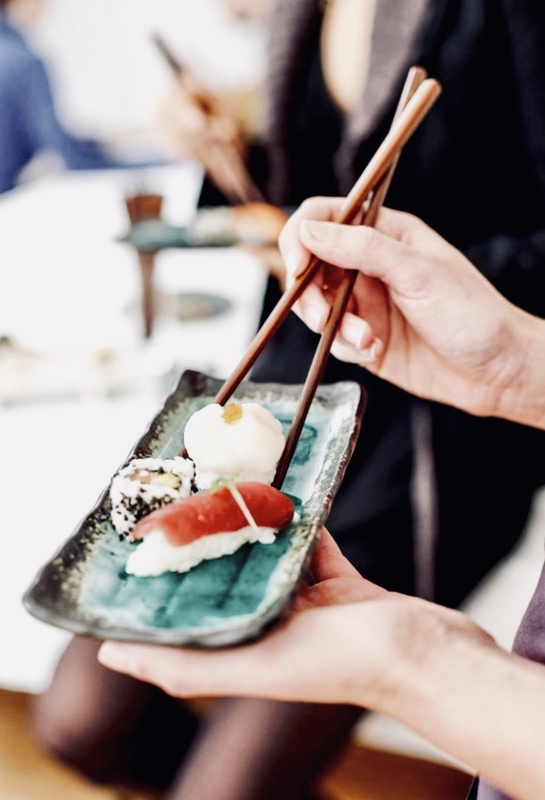 Taste fine Japanese cuisine like nowhere else. Start off with some Sushi or Sashimi and enjoy an outstanding steak as a main course. Note that the beef comes from Japan, Bavaria or Scotland and will open a new dimension of taste to you. Critiques went wild about this place and we know why. 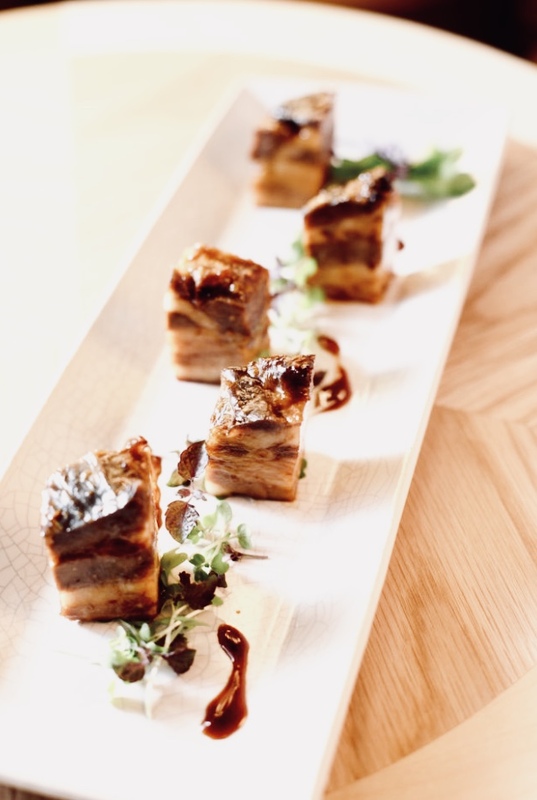 Come here to experience some of the best modern Japanese food in town.